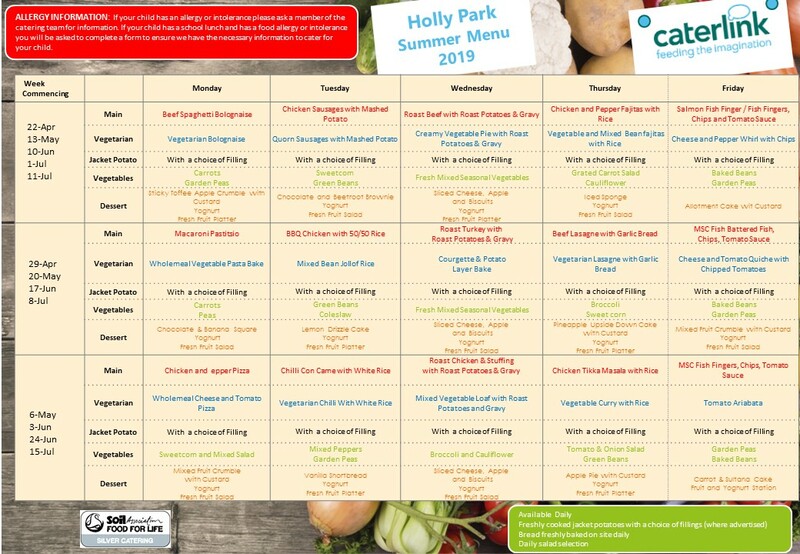 This page is for parents, carers and friends of Holly Park to advertise events or services. Adverts will be listed alphabetically for example P for piano lessons, D for dog walker, C for child minder etc. Any listing does not constitute endorsement by Holly Park and we reserve the right not to carry adverts which are deemed to be against the ethos of the school. Listings will cost £10 per term. If you would like to advertise please contact the office on office@hollypark.barnetmail.net. Adverts will appear once payment has been made. You can advertise for the whole school year for £30 – alternatively adverts will be deleted after each term. Money raised by advertising will go into school funds to buy supplies for the school. *Please note that we no longer distribute leaflets in book bags.